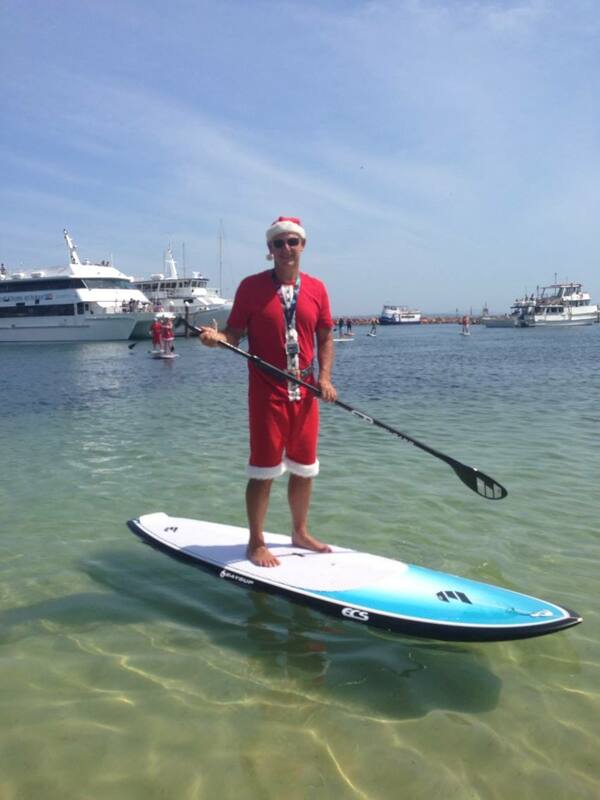 Looking for something different to do for your work or social group Christmas party? 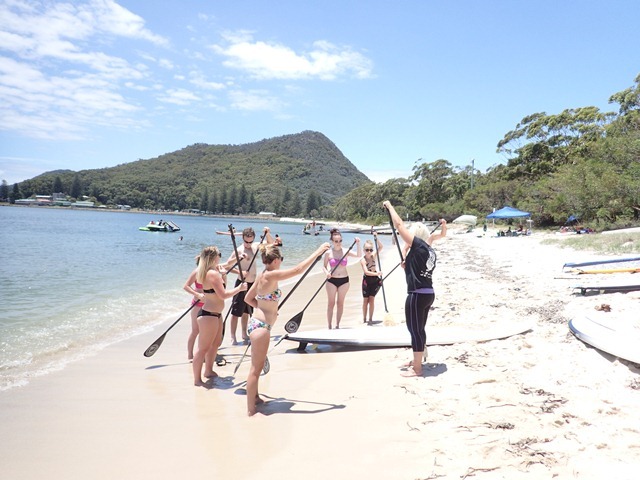 Why not have a paddle boarding (SUP) session that includes a lesson at Shoal Bay SUP. 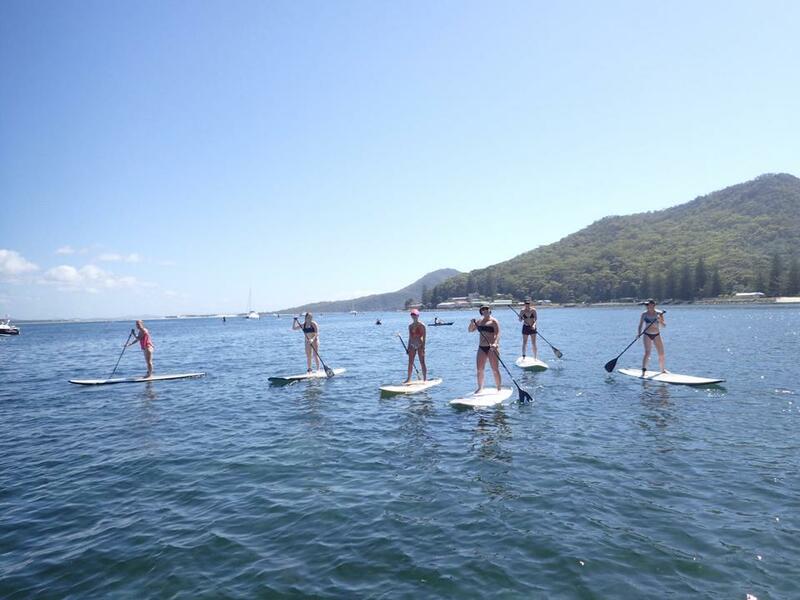 We can offer a flexible program for numbers from five to 30 with up to 15 participants on the water at any one time. Our site at Shoal Bay is nicely grassed so you can combine on water fun with off water socializing.